The UK police have always been a real force with their traffic patrol cars. The usual cars they patrol with are affordable and reliable everyday road cars, such as Ford, Hyundai and BMW. However, this lot of super high performing police cars will be enough to send a chill down the criminals spine. You wouldn’t want to see the sight of a Ford Mustang or BMW M2 in your fear mirror, as both cars produce hundreds of horse power and can top speeds of 180mph. 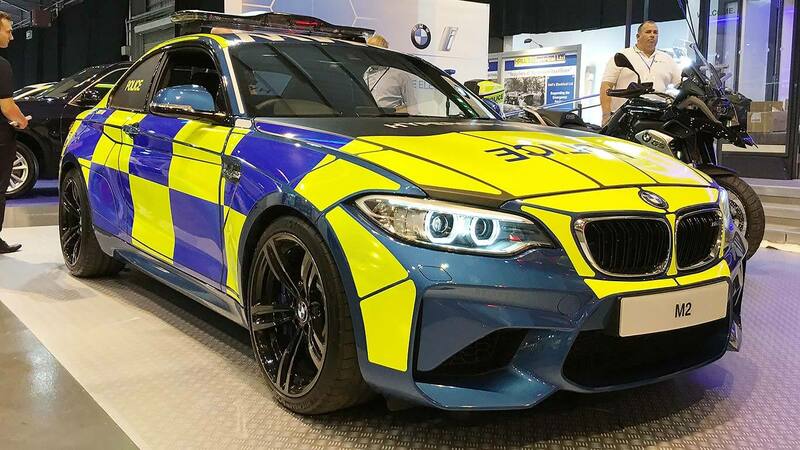 These cars include SUVs for better off road capabilities, station wagons or estates, saloons, coupes and even plug-in hybrids to show just how diverse the fleet of UK police cars can be.